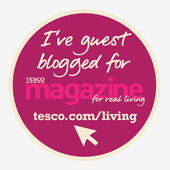 I LOVE a good Marks & Spencer Dine In offer. It's like buying a bottle of wine & getting a free meal with it. This week they have another amazing £10 meal deal but this time you can choose a bottle of Prosecco with a scrumptious, deli style, wood fired pizza. Even a cheap bottle of Prosecco is hard to find for a tenner, but getting some grub too is an offer not to be missed. You could even stock up, dare I say it, for Christmas, by buying several of the deal, and the pizzas can be frozen so it's win win. 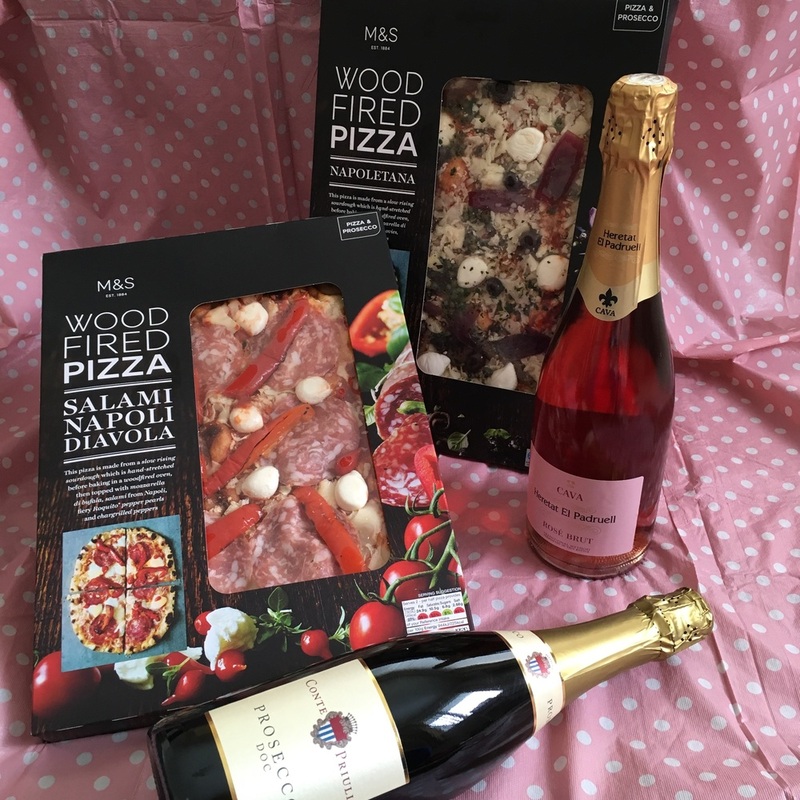 Whilst the deal is being advertised as Pizza & Prosecco, you can choose from sparkling Rosé, two beers, white or red wine, and the non-alcoholic alternative is a box of Swiss chocolates! 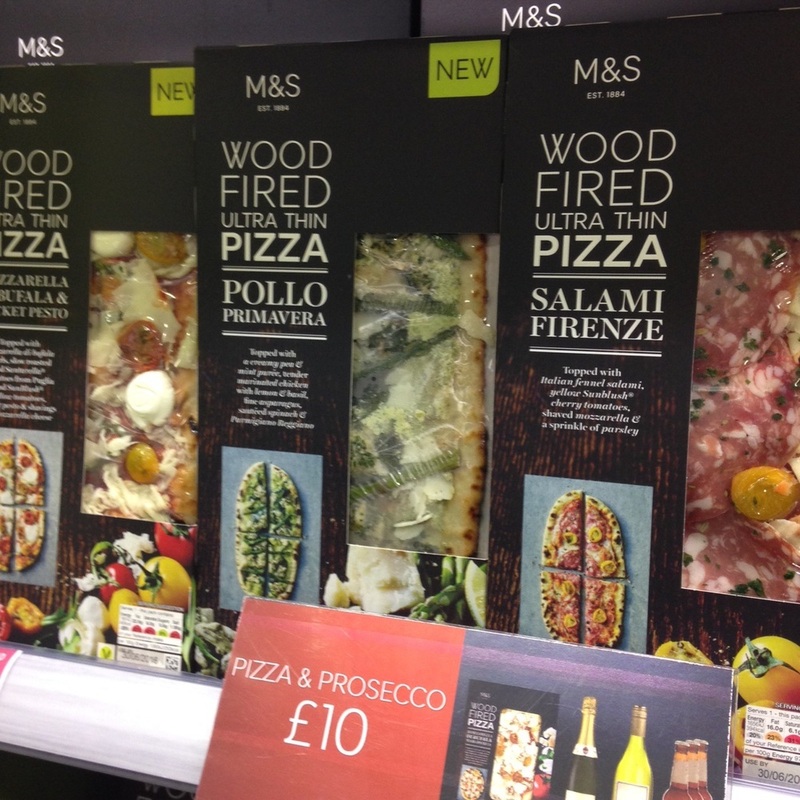 If you don't fancy that deal, there are also mini versions of the wood fired pizzas for one person. Plus it's not the only pizza deal in store right now. If you purchase any two pizzas, either from the wood fired range or regular selection, you get a free pizza cutter. It's really good quality & evey home should have one. 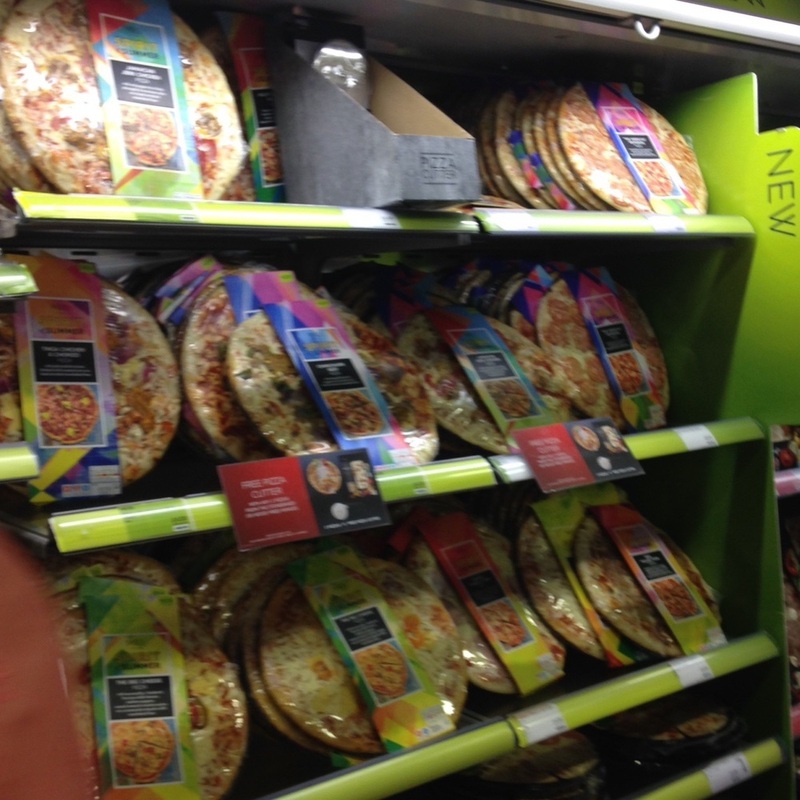 The classic pizzas are £4 each. 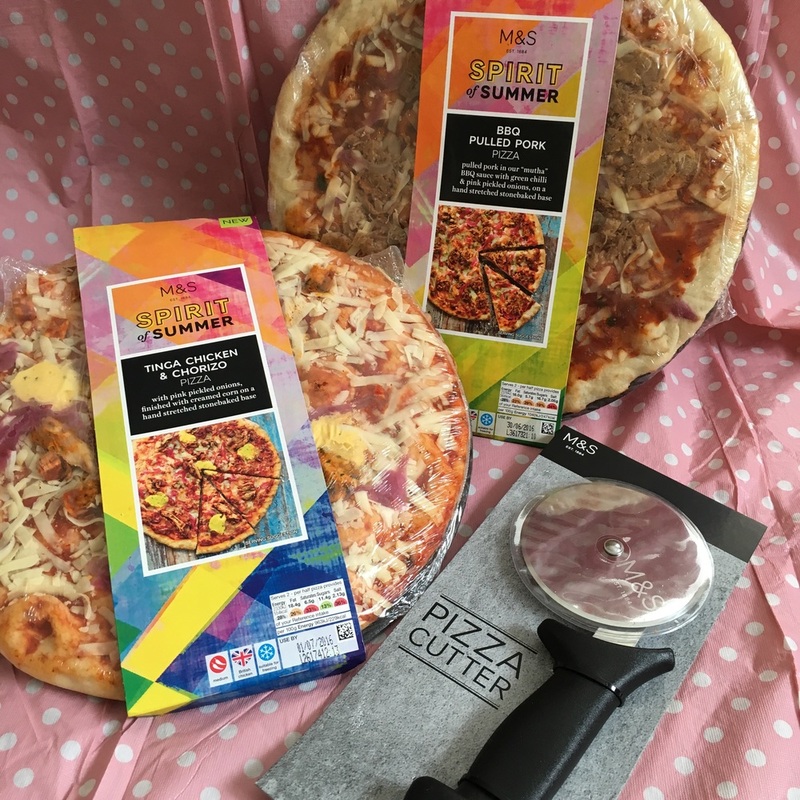 I chose two of the Spirit of Summer variety pizzas, Bbq Pulled Pork and Tinga Chicken & Chorizo. 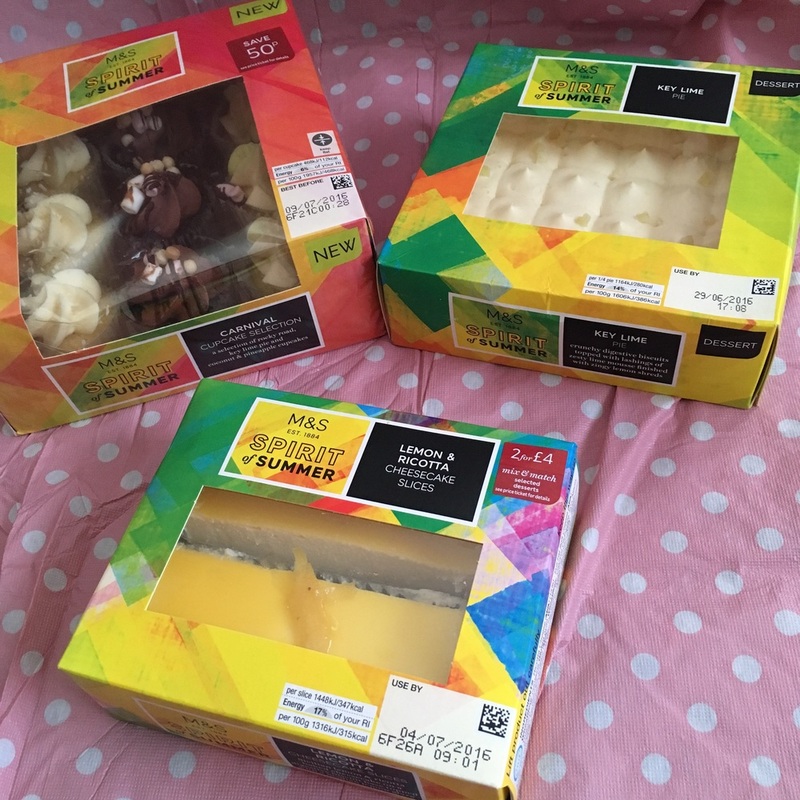 The Spirit of Summer range is spread throughout the entire Food Hall in all departments, and I decided for this blog post to hone in on the dessert selection. Spirit of Summer is inspired by classic dishes and ingredients from the Americas. As you can see I went a little sugar crazy! There are so many tempting treats to choose from, super for throwing an afternoon tea or summer's day picnic. Dulce de Leche tea cakes are only £1. The £2.50 summer tartlet selection has cute little Mississippi mud pie, coconut & lime and dulce de Leche & pecan treats, and there is dulce de Leche on offer again in a mini cheesecake for £3. There are more mini desserts in the carnival cupcake selection, with rocky road, key lime and coconut buns for £3.50 . There is a sharing size Key Lime Pie for £3, and individual lemon & ricotta cheesecake slices for £2.60. The latter falls into a mix and match dessert offer where you can buy two sweets for £4. The American taste influence continues in the biscuit & snack department. The cookies are mix and match, 2 packs for £3.50. The dark chocolate & mango Jaffa cakes are only £1. If you really want to spoil yourself then try the summer macaroon selection which has 12 bite size delights for £6. 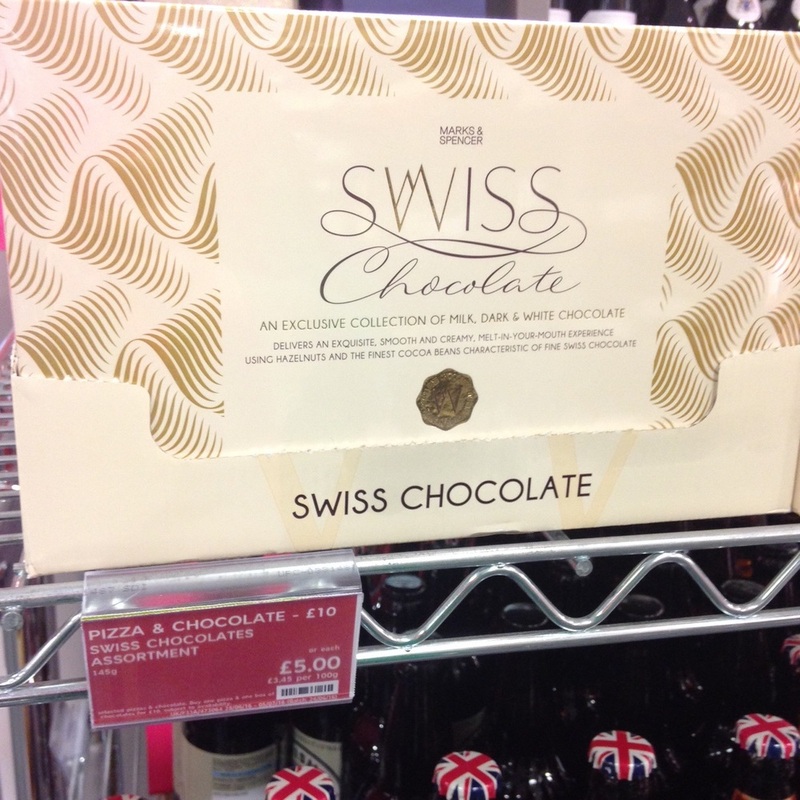 So why not treat yourself to pizza, bubbly and something sweet this week at M&S.